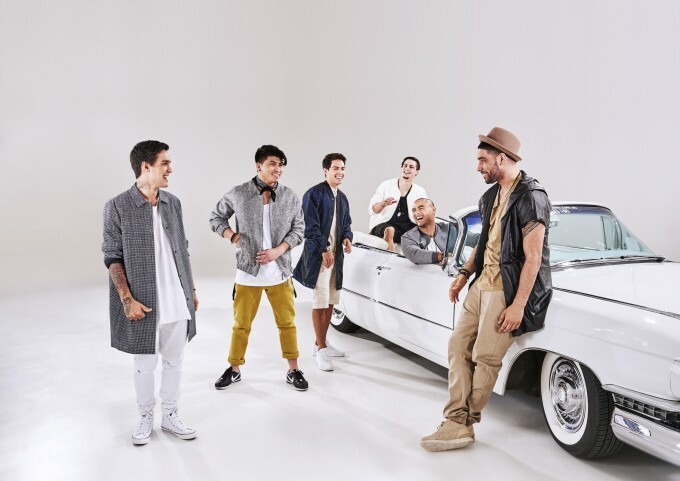 Fresh from their run of live dates in the middle of last month, Justice Crew have extended their forthcoming touring commitments by a further four shows. Dates for a number of venues throughout suburban Sydney were confirmed back in November, but that extra run of four shows has now blown out to eight, with the addition this morning of a selection of regional dates in New South Wales, along with a show in our nation’s capital. They’ll be rolling out their succession of chart favourites, including latest single ‘Good Time’, ‘Boom Boom’ and their multi-platinum smash ‘Que Sera’, along with some previously unreleased tracks and, naturally, a whole lot of tidy dance moves.